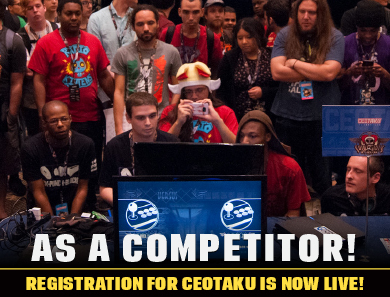 America’s Premier Anime Fighting Game Tournament, CEOtaku returns for its 5th year on September 27-29 at the Wyndham Orlando Resort (8001 International Dr. Orlando, FL 32819). 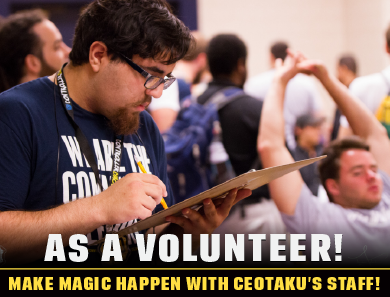 Below is 2018’s information. 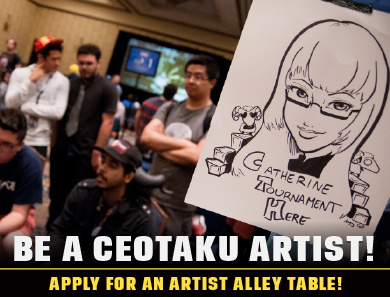 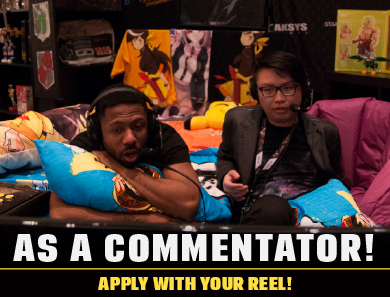 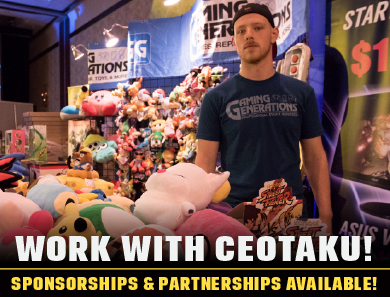 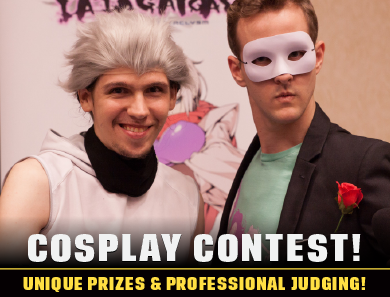 Please check back in Early July for more information on CEOtaku 2019!!! 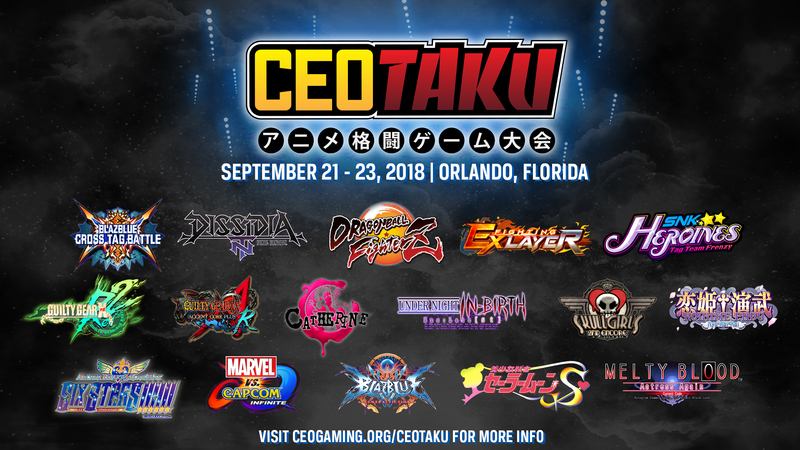 Preliminary pool assignments for CEOtaku 2018 are now live.